Welcome to Talented Tuesday No. 8! It was another great link up last week! 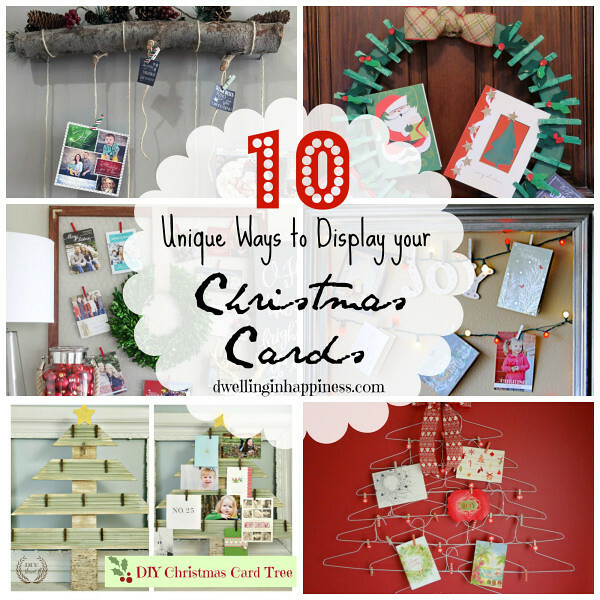 Our most popular link was 10 Unique Ways to display your Christmas Cards from Dwelling In Happiness. I think my favourite is the one with wooden pegs and string wrapped around a wooden panel. I’ve got my ideas for next year now! My first feature for this week is from The Little Farm Diary. 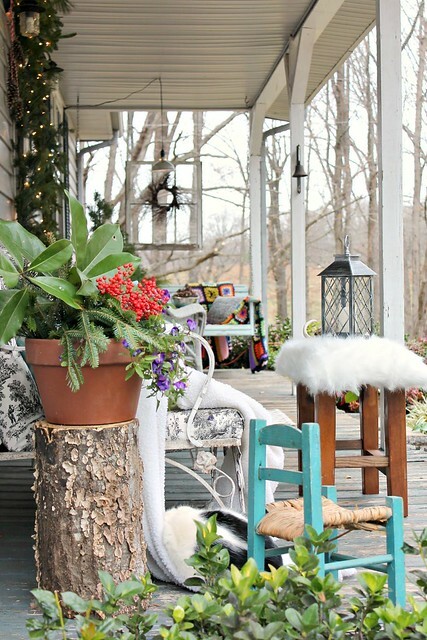 Her Christmas porch is just so adorable! I would love to have a porch one day – I would definitely steal a few ideas from this post! 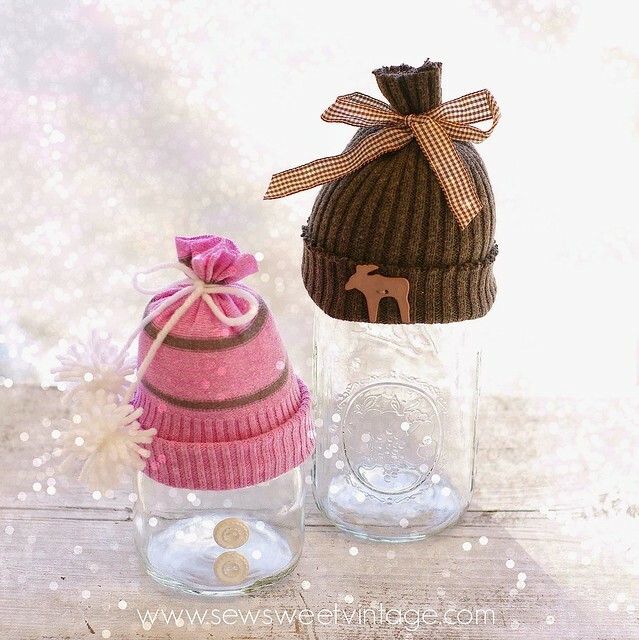 I am totally in love with this mason jar hat tutorial from over at Sew Sweet Vintage. 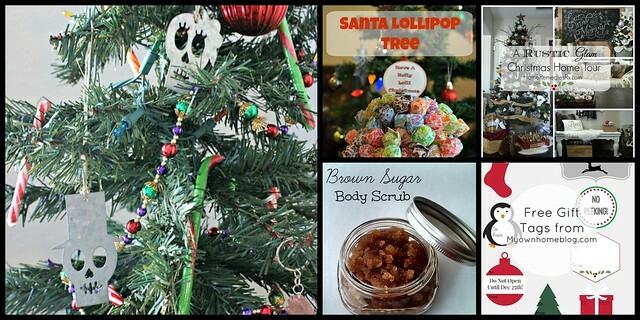 Perfect for those little handmade presents! 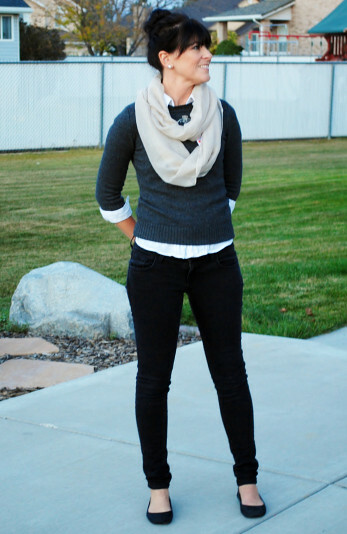 My final feature for this week is from Live My Style, Be Happy and shows us how to use Pinterest to find outfits when you just don’t know what to wear! Such a cool post and something that I had never thought to do. Thank you for hosting, Natalie!